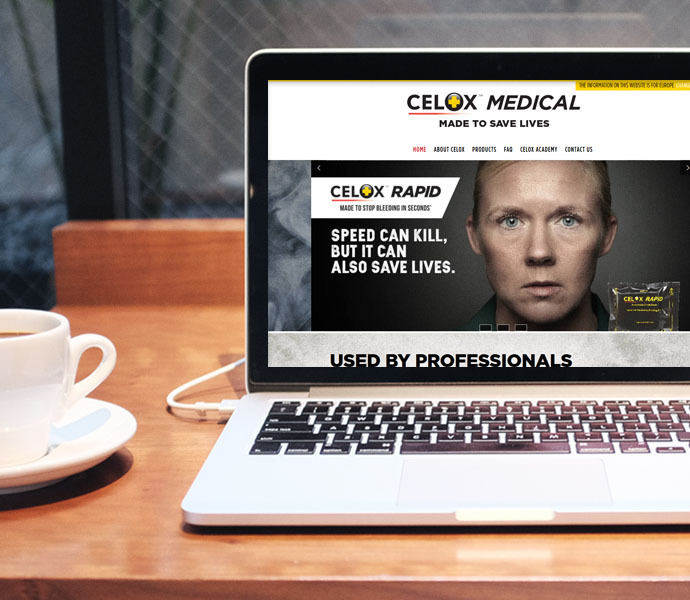 This stunning global website for Celox Medical is the third design for the website that Global River have delivered. Under their new marketing Manager Nick Tsiakas the website is evolving at a fast pace. 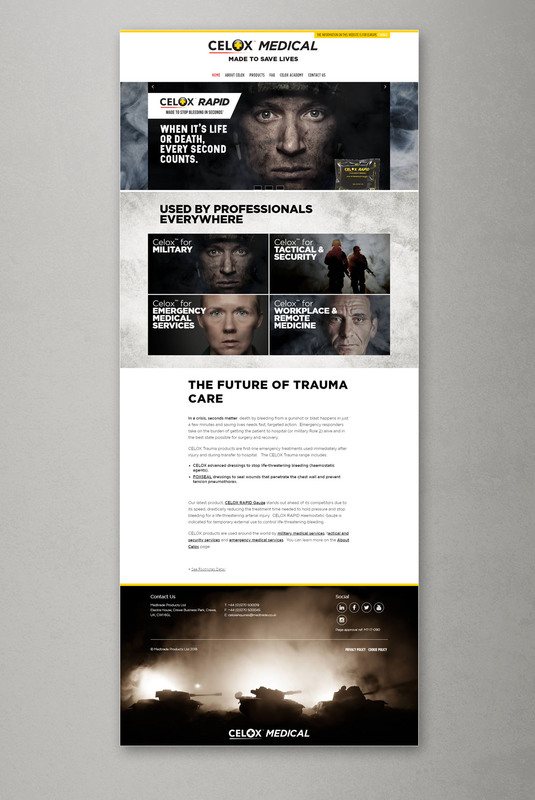 As well as re-skinning the website with a new fresh design, we have built their new e-library for their distributers to be able to securely access training materials, video content and technical data sheets. We are also working on a forum to allow their global community of users to share ideas and information.